There are a number of reasons to consider Zimbabwe for your next safari. Zimbabwe is home to vast national parks full of game with a remote, wilderness feel. Hwange National Park is the largest park in Zimbabwe. 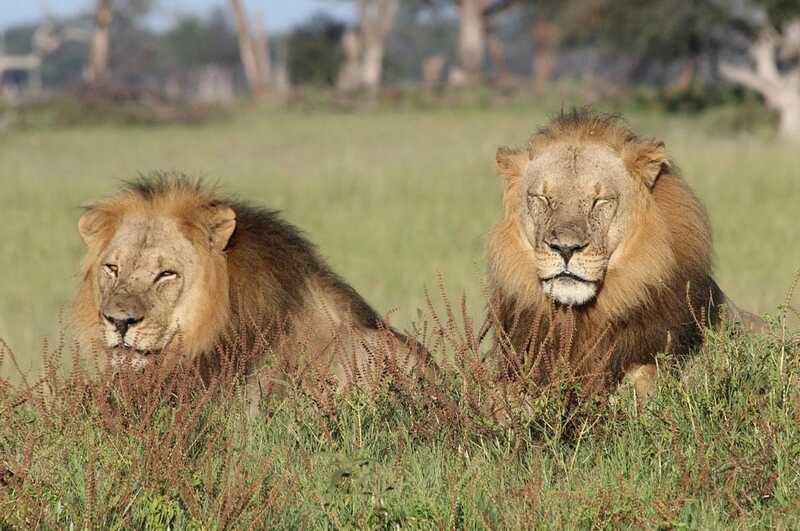 Hwange has always been renowned for its incredible diversity of wildlife, and to this day it boasts more varieties of mammal and bird species than any other Zimbabwean National Park. However, the area is particularly famous for its population of elephant, some 44,000 strong. 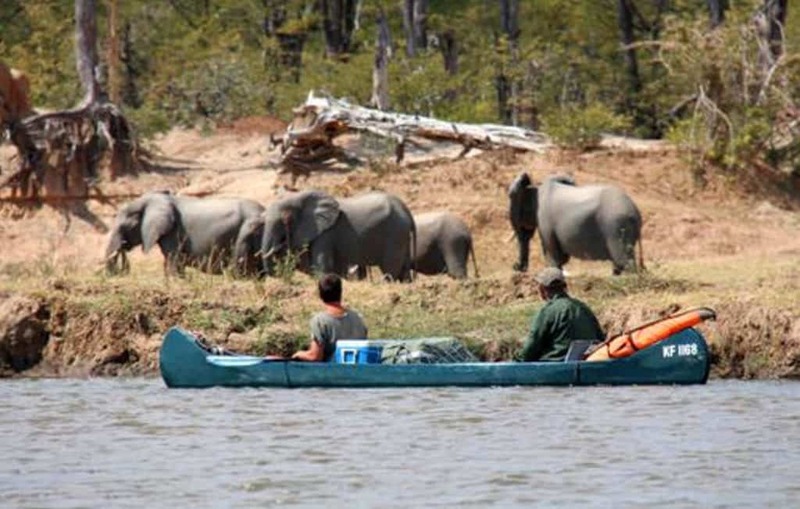 Mana Pools National Park protects miles of the wild Zambezi River where canoe safaris are offered to get you close to the abundant elephants and other game. The renowned Matobo Hills National Park is known for its rich human history, its remarkably diverse flora and fauna and its magnificent rugged terrain. And of course there is the famous Victoria Falls National Park. One of the largest waterfalls in the world at over 300 feet deep and a mile wide. On a Zimbabwe safari you can leave the confines of the vehicle and set out on foot to track big game and learn about the ecology of the bush. Zimbabwe Professional Guides have long been considered the best trained in Africa so you'll enjoy a professional and exciting walk in the bush. Explore the best of Zimbabwe on this 11-day safari. 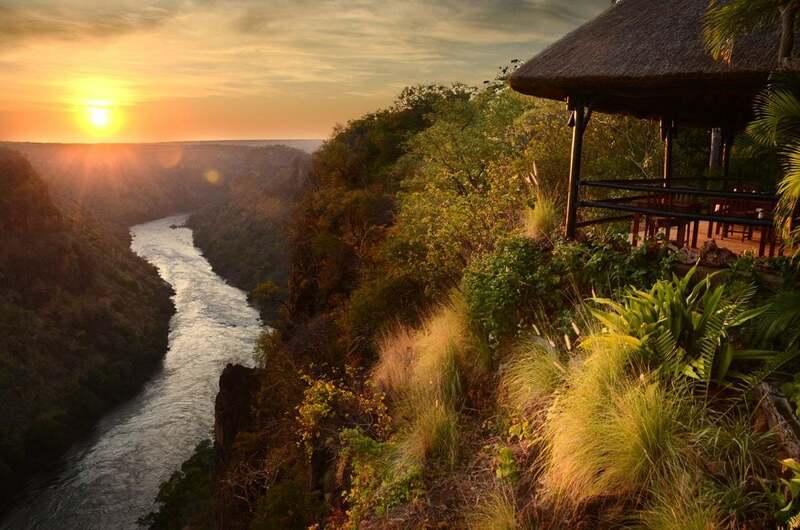 Marvel at the Victoria Falls before heading to the vast Hwange Park and its abundant game. Continue to Lake Kariba & Mana Pools for walking and canoeing. Paddle deep into the wilderness of the African bush on this stunning canoe safari. Our fully serviced luxury camps are the perfect way to explore the Zambezi River & Mana Pools National Park. Visit Victoria Falls and Hwange Park in style and comfort. Search for wildlife on game drives and walks, canoe the Zambezi, visit local schools. See our Safari Specials pages for great deals on these lodges.